COURSE DESCRIPTION: In this course, we cover the entire curriculum of AIPMT/AIIMS. In addition, we provide ‘All India Target Test Series’ for AIPMT / AIIMS Entrance Examination. The test schedule of AITTS for AIPMT / AIIMS will be available on the website: www.targetclasses.com . Please note that no study material will be provided for the AITTS. 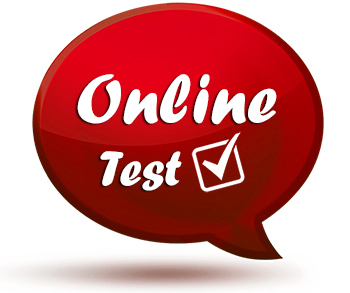 Two Online Practice Tests for AITTS will be made available on our ‘website: www.targetclasses.com . Before the commencement of AITTS Examination.